13. 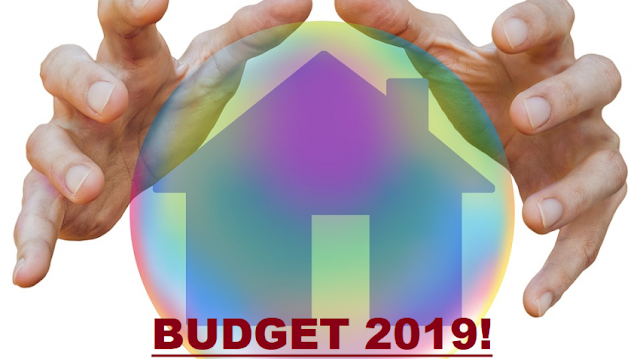 Budget 2019: Rs 800 bn target! 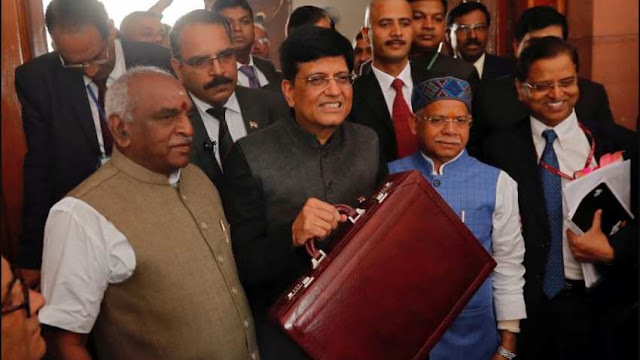 Disinvestment in public sector companies - a trump card for govt?